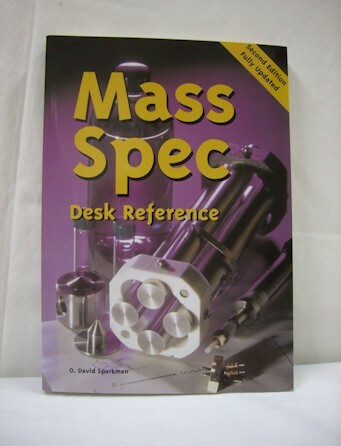 Develop Titles in Mass Spectrometry- One of the major objectives of Chem-Space Associates when founded in 1995 was to develop a "specialty publishing" business in our field of expertise. 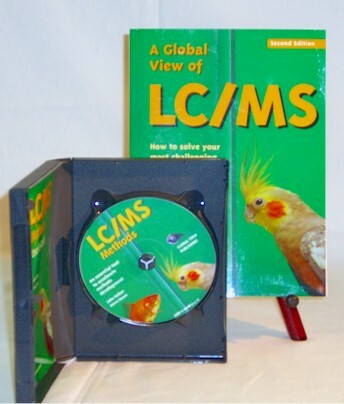 We published our first book in 1998 (A Global View of LC/MS) and have published a number of leading titles in the field. Submit a Proposal- We simply need an outline, timeline, and description of target audience. 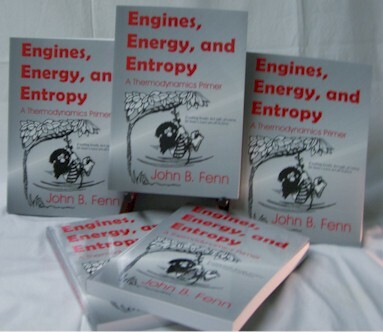 We will work with you to develop the topic. Fill out the "Information Request" to make an initial contact. We will consider any topic idea and give you an honest assessment of the market potential and opportunity.